Our elders have lived rich lives rife with even richer knowledge. 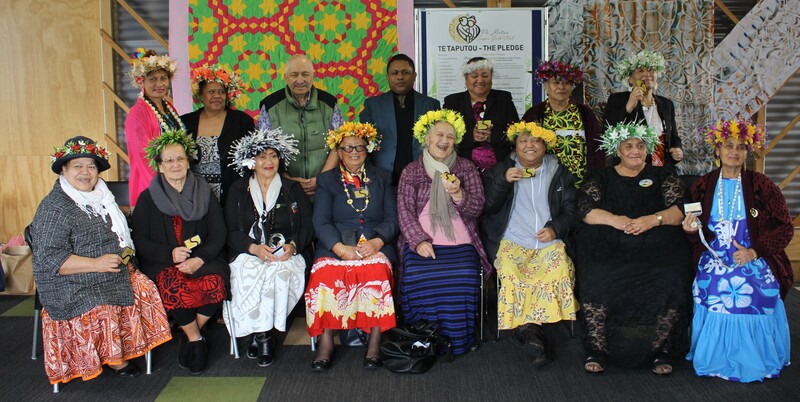 On Tuesday 2 October 2018, the Pa Metua Super Gold Club was lunched. The Purpose of the group is to embrace, to remember, to help live on the knowledge and precious teachings and lessons of my Ui Tupuna, yesterday, today for my tamariki tomorrow. 12 members strong, the aim of the group is to preserve and learn from the knowledge of our elders.